I'll be ChiILin' with Chi, IL's Pride Films and Plays for the press opening of The Days are Shorter on May 10th, so check back soon for my full review. In THE DAYS ARE SHORTER, by Evanston resident Corinne J. Kawecki, 53-year-old Julia is afraid of getting older. Despite attempts to recapture her youth, her body keeps reminding her of her advancing years. With the help of her younger female lover’s magic act, Julia creates a new, magical life to help her accept the inevitability of aging by finding out who is she is and who really needs her love. The play was a finalist in Pride Films and Plays’ annual “LezPlay” competition in 2016 and was produced by Queer Theatre Kalamazoo this past January. Pride Films and Plays company member Iris Sowlat will direct a cast including Gay Glenn, Joan McGrath, Pat Parks and Kendra Verhage. Amy J. Johnson, Jean Marie Koon, and Ren Harris will understudy. 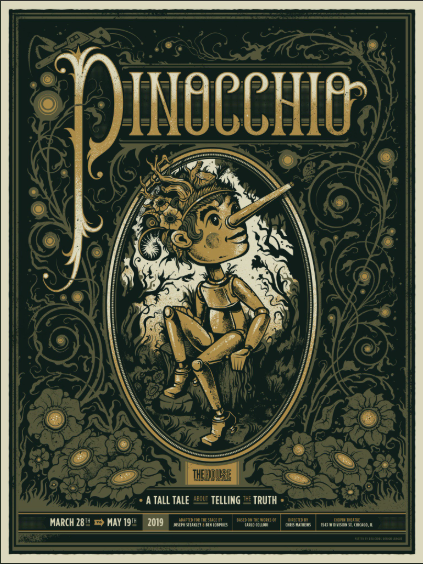 The design team will be Chas Mathieu (scenic designer), Sanja Manakoski (costume designer), Liz Cooper (lighting designer), John S. Nichols III (sound designer), Danielle Myerscough (properties designer) and Neil Tobin (magic consultant). Jessie Cole will be stage manager and Deb Kemp will be assistant stage manager and production intern. Tickets are $15 for previews, $25 for regular run ($5 discounts for students, seniors, vets for regular performances, excluding Saturdays) Tickets available now at www.pridefilmsandplays.com or by phone at 866-811-4111 or 773-857-0222. Corinne J. Kawecki (playwright). 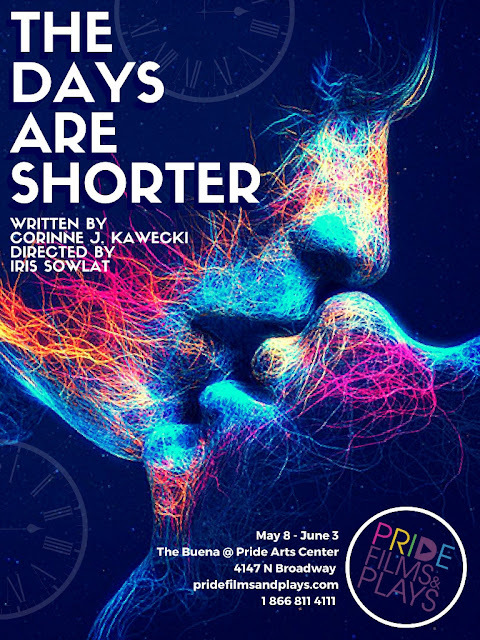 Corinne J. Kawecki’s full-length play THE DAYS ARE SHORTER, was produced by Queer Theatre Kalamazoo in January 2018. Her other productions include the following one acts: CAPE COD MOURNING, A BRIDGE TO SOMETHING, THE MOON, THE LAKE AND FIRE, DEMONS AND MONSTERS, LESBIAN NIGHTMARE, THE INTERVIEW, and SERIOUS. THE WHOLE SHEBANG was selected for the Concurrent Play Lab at the Great Plains Theatre Conference. Her play SHORT EXPANSE, full-length, was a Finalist in Pride Films and Plays’ Great Gay Play Contest (Chicago) in 2011. Her full-length plays THE DAYS ARE SHORTER, FREE RADICALS and CIVIL WARS were semi-finalists for the O’Neill National Playwrights Conference in 2012, 2013 and 2017 respectively. THE DAYS ARE SHORTER was a Finalist in the LezPlay Festival at Pride Films and Plays, Chicago, in 2016. Corinne was inducted into the Chicago LGBT Hall of Fame in 1997 for her work on behalf of the LGBT community. Corinne is currently developing her newest full-length play, TIES THAT BIND. She is a member of the Writers Network at Pride Films and Plays, Chicago and a member of the Dramatists Guild. Iris Sowlat (Director) is thrilled to direct THE DAYS ARE SHORTER at Pride Films & Plays! 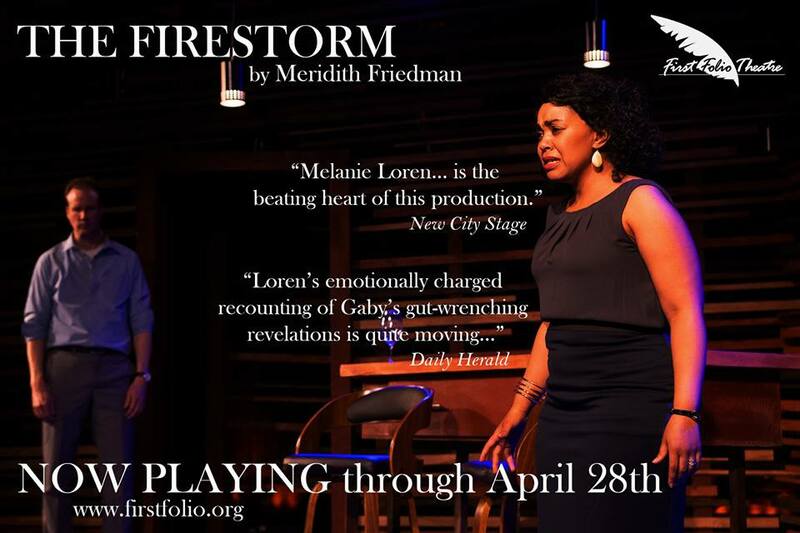 A proud Company Member at PFP, Iris has previously directed two LezPlay readings, directed the short play VIRGINIA & ORLANDO & VITA FOR HISTORY LEZONS, and produced AFTER ORLANDO, WEFEST, and SHEFEST. Recent directing credits include JOAN OF ARC (RhinoFest), NARRATIVES OF ACHROMATOPSIA (Chicago Fringe Festival), and THAT LAST LIGHT (Chicago Theatre Marathon). Iris is an Artistic Associate at Stage Left, and has also worked with Broken Nose, Collaboraction, 20% Theatre, Global Hive Labs, and NoPassport. Thanks always to my family for their love and support! Tickets are $15 for previews, $25 for regular run ($5 discounts for students, seniors, vets for regular performances, excluding Saturdays) Tickets available at www.pridefilmsandplays.com or by phone at 866-811-4111 or 773-857-0222. Julia believes that the answer to all of her problems is youth. She's tried various ways to recapture her youth but her 53 years continue to dog her steps. After many sleepless days and nights, she feels herself being slowly consumed by age and madness. Magic is inherent in THE DAYS ARE SHORTER, from Julia’s young lover's magic act to Julia's creation of a magical life in order to find out who really needs her love. 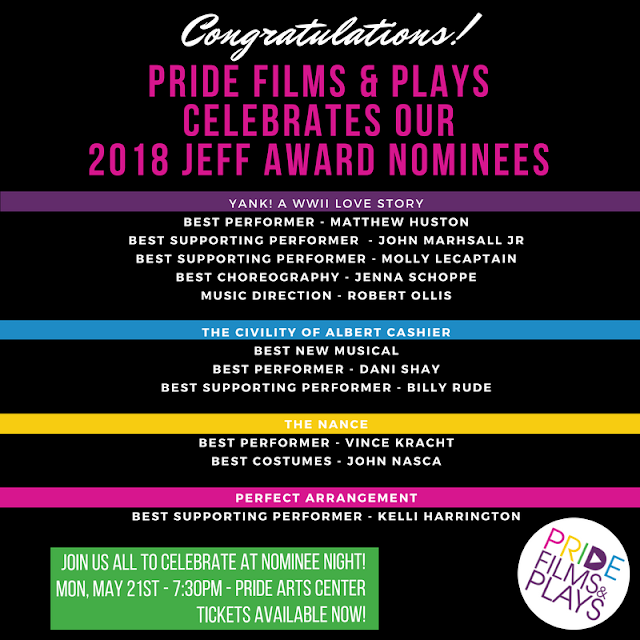 Pride Films and Plays brings you an exciting evening showcasing musical performances from the Best Performers, and Best Supporting Performers nominated for the 2017/18 Non-Equity Joseph Jefferson (“Jeff”) Awards. General Admission tickets are $20. VIP tickets are available for $30 and include reserved seating and program recognition. 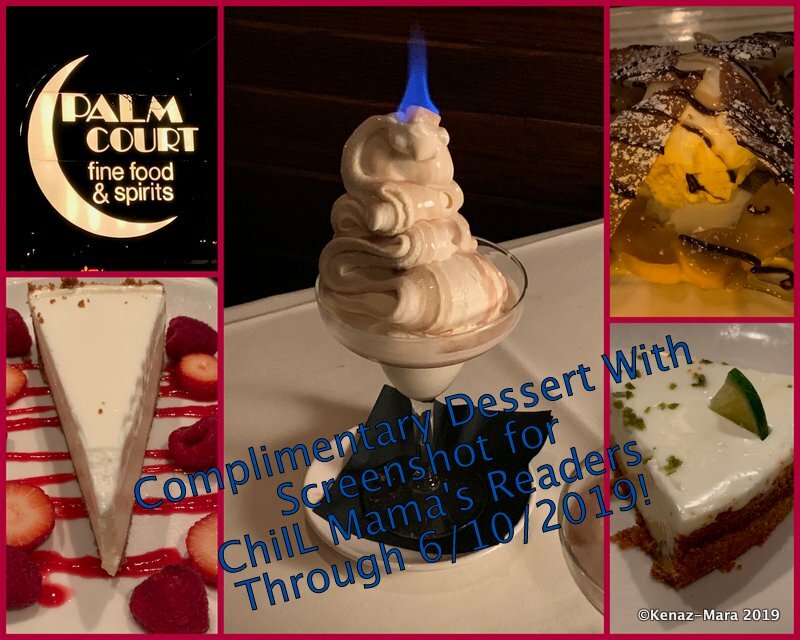 For more information, visit www.pridefilmsandplays.com or call 1.773.857.0222 or 1.800.737.0984. PRIDE ARTS CENTER has become an important part of the arts environment in the Buena Park neighborhood and beyond. 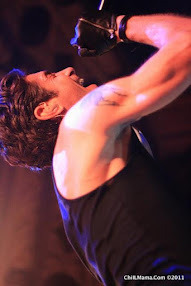 In addition to performances by PFP, (www.pridefilmsandplays.com), PAC hosts monthly events including play readings, film screenings, cabaret nights, and variety shows (PAC the House). Guest productions are also included in the PAC schedule. Find a full calendar of everything happening at PAC here.